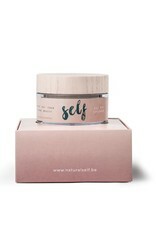 A repairing and soothing day cream for the face. 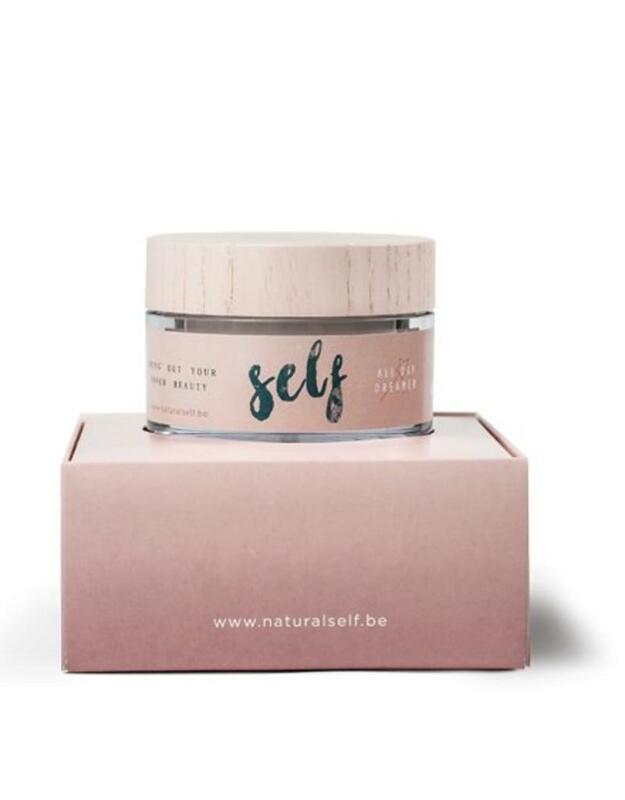 The active, 100% natural ingredients and aromas nourish the skin intensely and protect against environmental damage. Apply the necessary amount in the morning on cleansed skin of the face, neck and décolletage. Use SPF during the day.